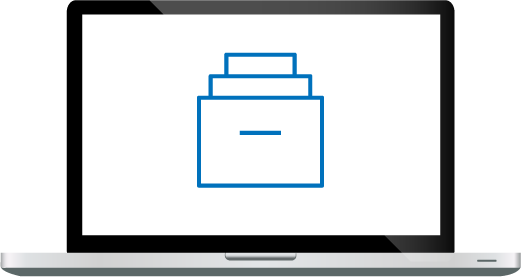 What is Legally Defensible Data Migration? Responding to an eDiscovery request carries with it many duties and responsibilities that the court will expect to be carried out in a good faith manner. Several of these duties are set it stone via the Federal Rules of Civil Procedure (FRCP) and should not be ignored or taken lightly. When a lawsuit is filed or is even anticipated, all potentially relevant data should be found and secured under a litigation hold. The litigation hold includes protecting that data, including all metadata as well as content and associated files (email attachments), from inadvertent deletion OR alteration. In fact, at the moment a lawsuit is anticipated, companies should take great pains to ensure (and document) that all potentially relevant data remain unchanged i.e. in its original state as of the placement of the litigation hold. Guaranteeing the chain of custody of electronic evidence is an important step in responding to an eDiscovery request. Chain of custody is meant to prove that the evidence (electronically stored information or ESI) remained in substantially the same condition from the moment one person took possession until the moment that person released the evidence into the custody of another. This means that if originality of the evidence is called into question, i.e. alteration of the data that could be relevant to the lawsuit, the producing party can show a history of direct management and protection. Chain of custody is import when working with large amounts of ESI (gigabytes or terabytes) that must be searched for, collected, protected, culled, and reviewed to show that data was not misplaced or deleted. Another important aspect of handling ESI when litigation is anticipated is ensuring that the various processes involved in creating, managing, and moving data around a modern enterprise does not alter the data fidelity of a potentially relevant file. 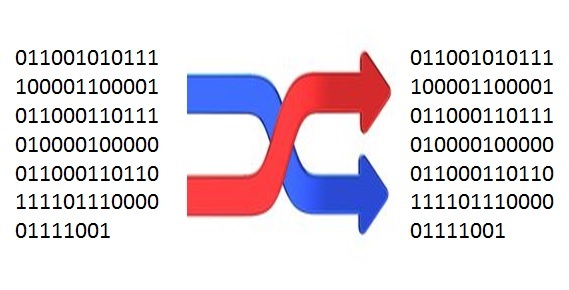 Data fidelity is defined as a measure of similarity to the data’s original state. In other words, if the data fidelity of a given file is 100% of its original state, then that data is said to be original or unaltered. The litigation hold process carries with it the requirement that potentially relevant data is not altered in any way after the litigation hold responsibility arises. Data defensibility is a little understood topic by many companies when organizing and planning for eDiscovery processes - including litigation hold and collection. However, when relevant data is potentially in error, the defensibility of the data becomes a much hotter topic due to the fact that the opposing council will focus on discrediting the data – especially if it will negatively impact their case. 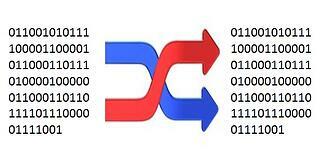 Data defensibility, during data migration, should not be left to luck or wishful thinking. This brings us to the point of this blog: moving electronic data in a legally defensible manner when litigation is (or should have been) anticipated is not simply documenting chain of custody, but also ensuring data fidelity. Many enterprise solution providers will tell you that full chain of custody reporting is all that’s needed to ensure legal defensibility and will never mention that they convert, alter, or intentionally delete aspects of a file, for example metadata, putting you at greater risk of a spoliation charge. Before migrating any data including email systems, file systems, email archives etc., you should do two things, 1) talk to you GC or outside legal counsel and get a written legal opinion that the planned data migration can go forward - including specific aspects to look out for, and 2) talk to your migration services provider and ensure their processes do not put you at greater legal risk. 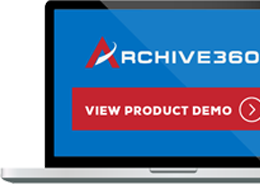 Archive360 is the leader in migrating legacy email archives in a legally defensible manner. Give us a call to find out more today.